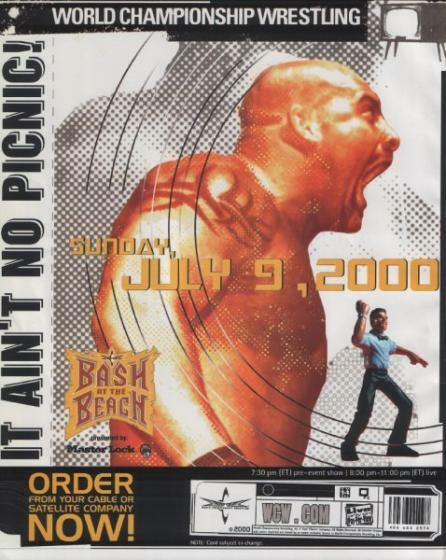 WCW Bash At The tabing-dagat 2000. . Wallpaper and background images in the World Championship Wrestling club tagged: photo. This World Championship Wrestling photo contains anime, comic book, manga, and cartoon.